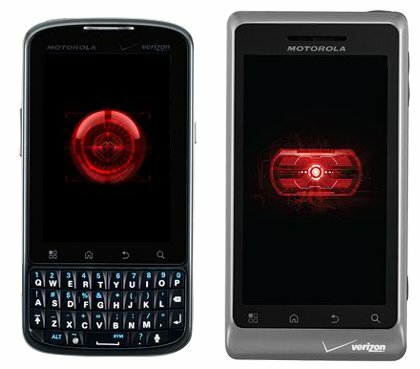 DROID 2 Global and Pro Users, Thoughts on Your New Device? Last week we welcomed in two new family members, the Droid Pro and the still unannounced Droid 2 Global. Both devices haven’t seen a huge marketing push and sort of fall under the sneaky original D2 category, but we do know that many of you ordered them immediately. Since we have yet to get our hands on either, how about you give the rest of us your initial thoughts? Loving the candy bar keyboard on the Pro? How about the 1.2GHz boost on the D2 Global?